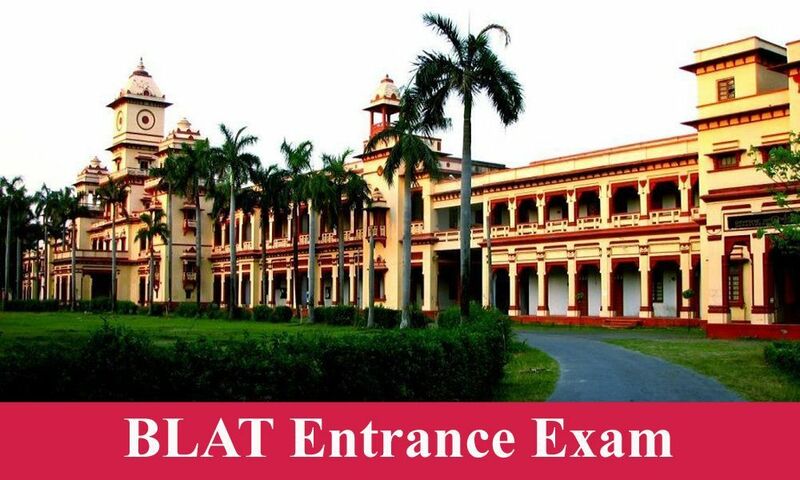 This article will talk about how one should prepare for the BHU law entrance for admission into the 5 year law program. This exam is called BLAT. The exam will be conducted in pen paper mode. There will be 150 questions and all of them will be objective type questions. Each correct answer gets you +3 marks and each incorrect answer gets one mark deducted from your total score. So, keep in mind there is negative marking and do not guess any answers. The total duration of the exam is 2 hours. The different sections are General Knowledge and current affairs, legal aptitude, mental ability and English comprehension. This section includes questions from important judgments that were recently passed, important constitutional amendments, major news from the international arena, books and authors, important awards, important days, questions on Indian geography, important data on major national and international organizations- the head quarters, number of members, chiefs of these organizations, then comes famous Indian movies, nicknames of places, important wars, constituents of human body, important discoveries and inventions, sports news, RBI news. A good reading of Manorama year book should suffice. This section covers Maths and Logical reasoning and questions that can be expected are speed, time and distance based questions, simple and compound interest based questions, logical reasoning questions for instance series based questions, questions from words that belong to the same group, odd one out based questions, coding and decoding based questions, logical ability questions on family and relations. For logical ability go for R.S. Aggarwal's book on logical reasoning and for Maths questions a good practice of questions found in Universal's law guide should be enough. The first kind of questions would be from spellings, then come questions based on word meanings- synonyms and antonyms, then comes questions based on reading comprehension where a passage will be given and one has to answer on the basis of that. For English I recommend the book Word Power Made Easy by Norman Lewis which covers all questions that can be expected. To conclude I would say that the exam on the whole is pretty simple if you have gone through all the modules of a good coaching institute and for GK you will need to grab a good well recognized static GK book and regularly read a newspaper and listen to daily news for one hour.